We all know that nutrition is a foundation for our overall health. Nutrition is how our bodies get energy to perform their daily functions. In many cases, poor nutrition is how our bodies get toxins and imbalances. This is no exception for our oral health. Studies show that a pure, healthy diet with a surplus of vitamins and nutrients can help to prevent gum disease and encourage overall oral health. areas like South and North America, Europe, Africa, Australia, and the Pacific Islands. diet that included processed foods like sugar and white flour had a higher incidence of tooth decay, gum disease, and malformed arches. s important to keep a balance of moderation. For the best results, our diets should consist mainly of whole fruits and vegetables, lean meats, nuts, and the like. 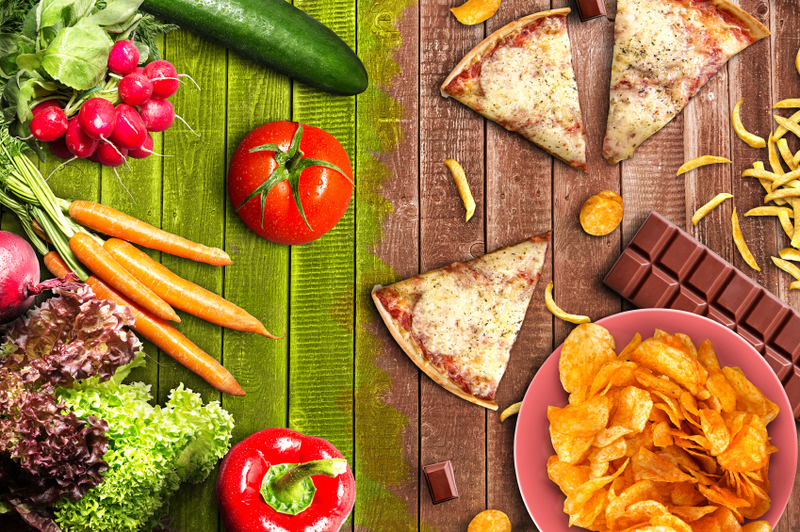 Remember that processed foods, especially those that contain high amounts of simple sugars, are one of the primary enemies of nutritional health. Proper nutrition and a healthy diet are part of the formula for long-term oral health. If you need help with periodontal issues, call our team today to bring you back to health as soon as possible.